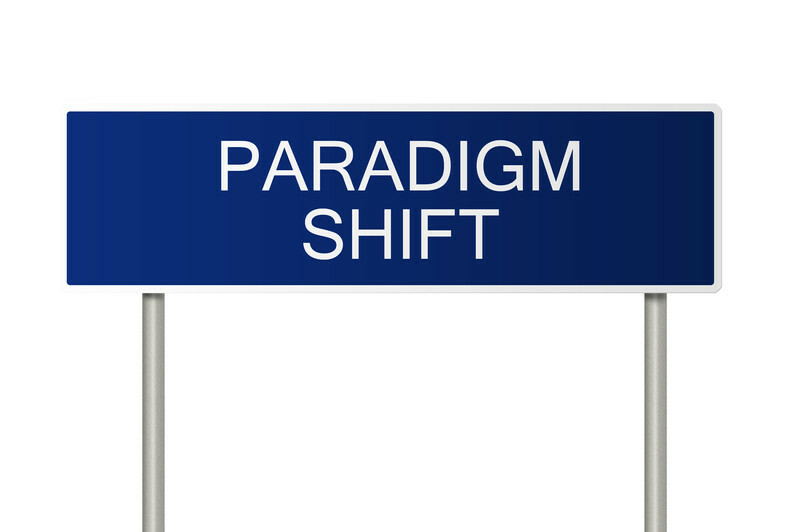 Paradigm Shifter #45: When someone shows you who they are, believe them! We’ve all had situations where we’ve met someone and their actions or words initially surprised us. The problem is that most of us tend to give others the “benefit of the doubt.” We downplay our surprise at others’ words or actions through rationalization. Do any of these situations sound familiar? Have you (like I have often done in the past) disregarded the disconnect when something just didn’t add up? When you noticed the incongruity between words and actions, did you keep that in mind as you moved forward in the relationship? I’ve talked about this issue before in Paradigm Shifters #30 – Believe what people do, not what they say. Unfortunately, there seems to be an increase in the degree of disconnect between someone’s words, expressed priorities, and actions. Trying to determine the cause is beyond the scope of this paradigm shifter; instead we need to focus on how we can best respond to these disconnects. The burning question that must be addressed is: “Is this person intentionally trying to deceive me OR does he/she really believe what it is that they are saying?? In other words, are they aware of the disconnect between their words and actions? I admit that I tend to give the benefit of the doubt, so I believe that many people are unaware. However, I have also learned to notice this disconnect and to refer back to it when interpreting events and situations in that relationship. Disconnects between words and actions don’t exist when people are living authentically. If someone is living authentically, then there a strong foundation built on core values that underline everything that he or she does. These values are obvious. We can see them in their actions. And whether we agree with these values or not, we understand who that person is. #1: Notice your feelings of surprise or confusion. It’s not what people say that they’re going to do that matters; it truly is what they do that matters. #3: Don’t forget your initial feelings as you move forward in the relationship. Ironically, people tend to be the most forthcoming about who they are when you first meet them. If their words or actions gave you pause, don’t just “pooh-pooh” your instincts. Respect those instincts – they are often insights working more on the subconscious level that haven’t fully filtered up into conscious levels of critical thinking. #4: You have a choice in how (and if) the relationship progresses. There is no need to get in heated arguments if the disconnect continues. After all, you noticed the disconnect previously so you also play a role in how the relationship evolves. What you decide to do often depends on the degree of the disconnect AND the importance of those underlying values to you. People are the foundation of any relationship – whether it’s personal or professional. Even in the age of B2B (business to business) marketing, we still have to create trusting relationships with the employees who represent the companies with whom we do business. Trust your instincts, ask for clarification and proof, and, above all, believe people when they show you who they really are.